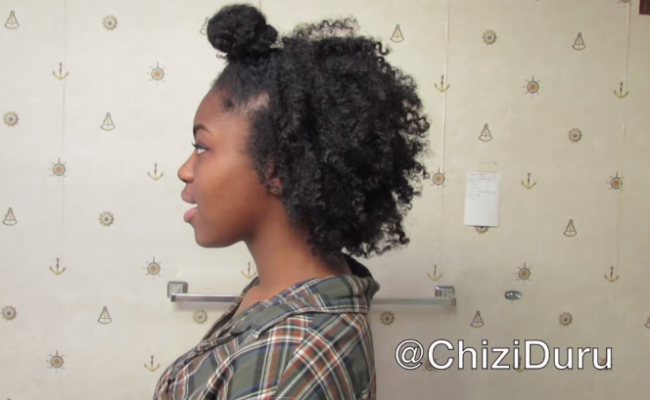 Youtuber Chizi Duru offers up her super simple step-by-step tutorial on achieving a top bun on a braid-out. This style also works well if you are growing out your bangs and are having trouble blending them in to the length of the rest of your hair. Step 1. 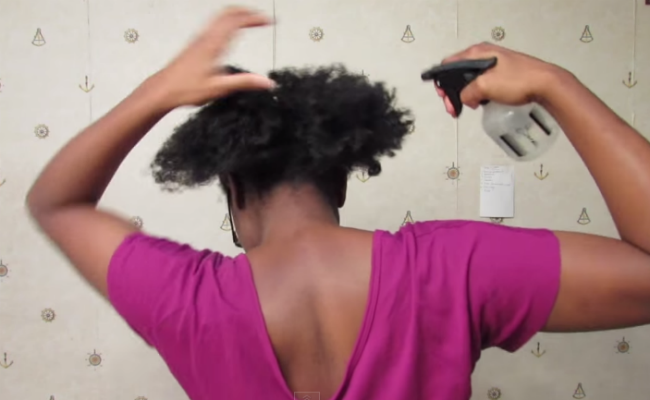 Spritz water onto hair to dampen it and separate the hair into 2 top and bottom halves. I will focus on the bottom half first. Step 2. Section the back half into another top and bottom row. Spritz some more water till it is damp (but not soaking wet). Step 3. Apply a leave-in for moisture and a gel for hold. 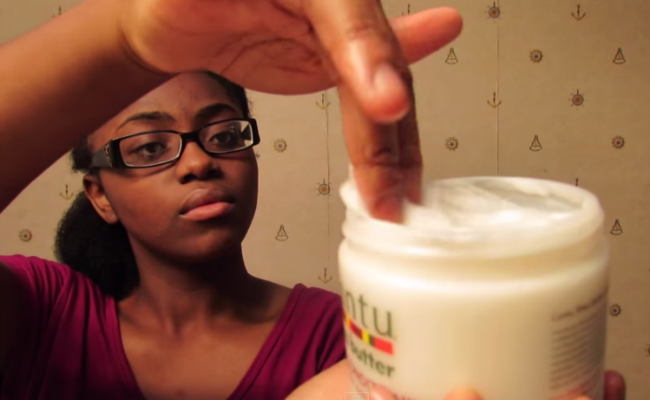 I am using Cantu Leave-In and CURLS Goddess Glaze. Step 4. Split hair into 3 sections. 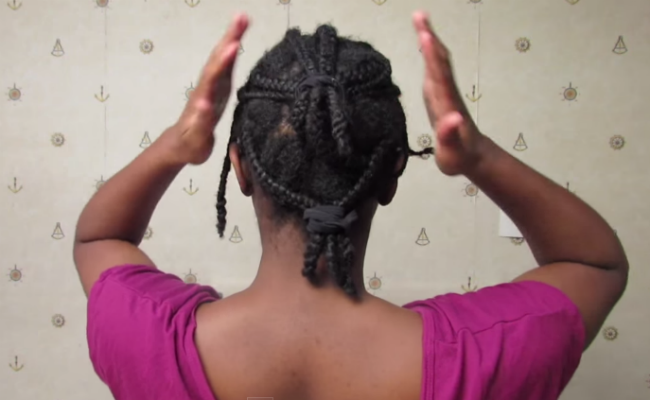 Starting at the root of one section, braid downward. Add more holding product at the end for better definition in the end result. 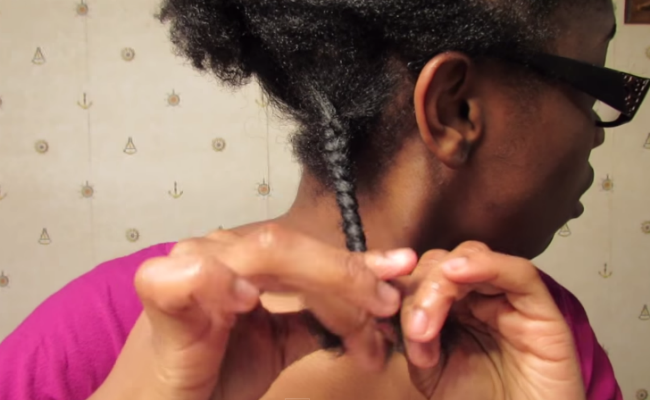 Don't braid all the way down the end--twist it instead. Repeat for the rest of the sections. Step 5. 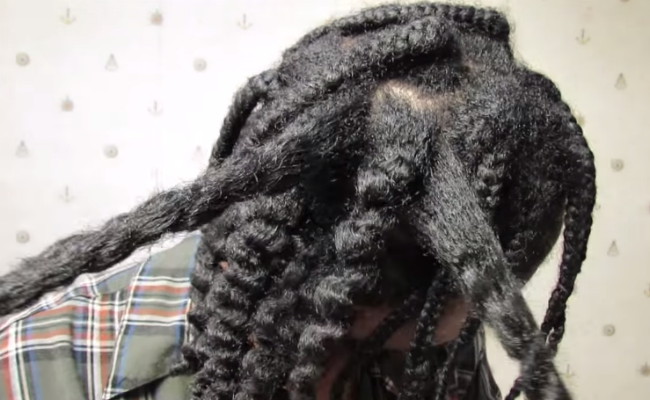 If I notice my twists curling up, I use a Goody headband to keep all my braids in place and stretch them at the same time. Step 6. 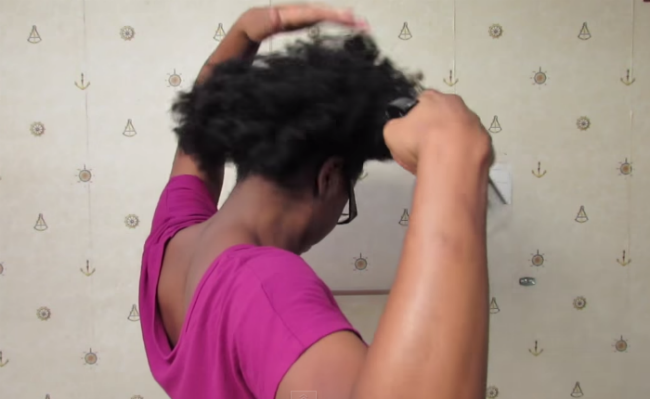 I saturate my hands with coconut oil and start untwisting my braids. I then separate each braid by running my finger down the braid. For more volume, I flip my hair over and give it a little shake. Step 7. My bang area looked a little weird, so I took the front sections of my hair and bunned it up into a top/ninja bun. 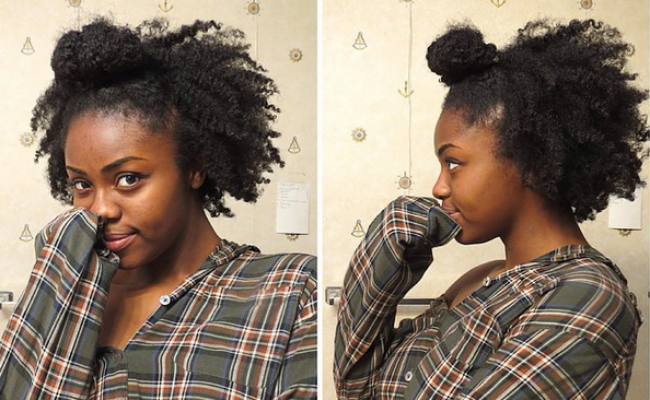 What are your tips for awesome braid-outs? !